This audio CD features Larry Kendall presenting his eight hour continuing education class called Ninja Selling. 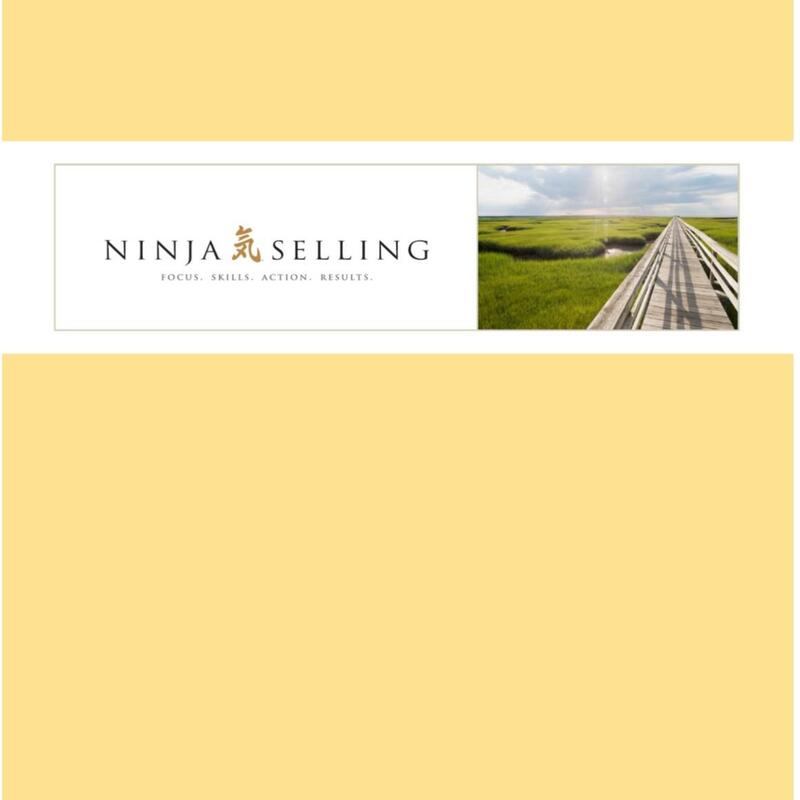 This CD covers the major systems of Ninja Selling. There is also a Ninja Selling Reference Manual that contains all of the documents and forms mentioned in this course, available for additional purchase.